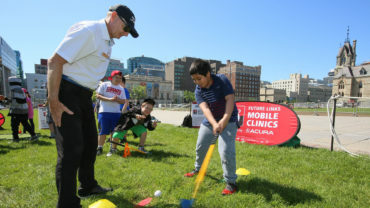 LIBERTY CORNER, N.J., and ST ANDREWS, Scotland: The R&A and the USGA announce key features of the proposed new World Handicap System (WHS), designed to provide all golfers with a consistent measure of playing ability globally. Given worldwide alignment towards a single system, all parties will now embark on a two-year transition period targeting implementation in 2020. 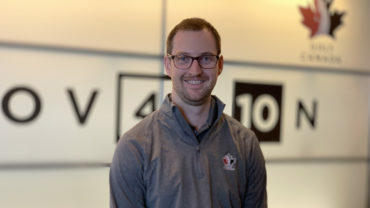 When adopted, the World Handicap System will be governed by the USGA and The R&A and administered locally by the six existing authorities and National Associations around the world, with safeguards included to ensure consistency as well as adaptability to differing golf cultures. 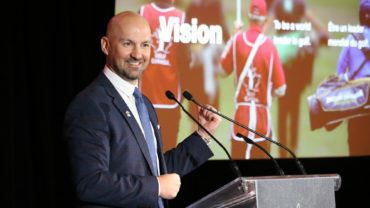 The announcement is the latest step in a multi-year collaboration between The R&A and the USGA, handicap authorities and national and regional golf associations around the world to introduce one set of Rules for handicapping, aimed to support modernizing, growing and supporting accessibility of the sport. 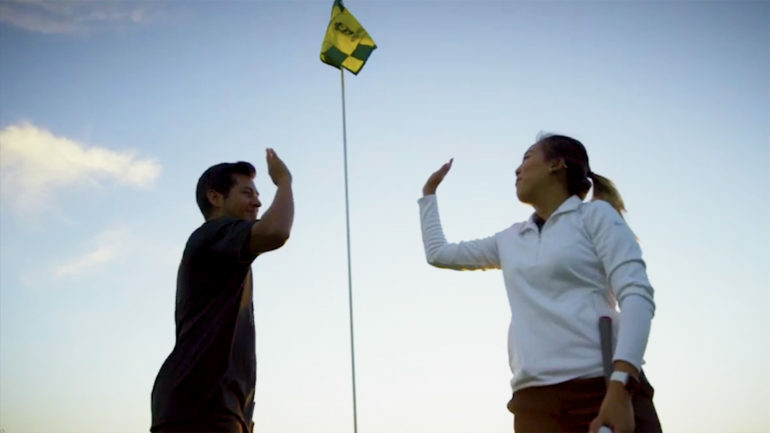 As an extension of their support of the Rules of Golf worldwide, Rolex has made a commitment to support The R&A and USGA’s efforts to implement a World Handicap System. 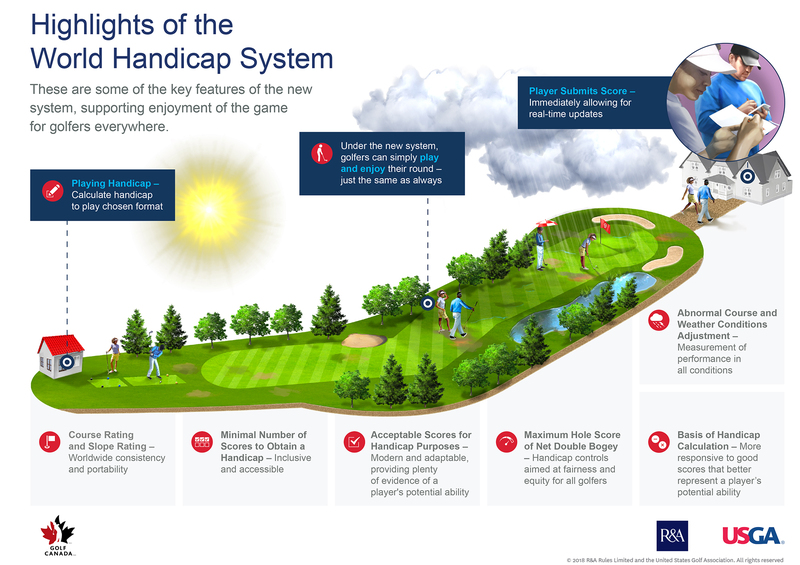 To provide feedback on the new World Handicap System, visit www.usga.org or www.RandA.org. 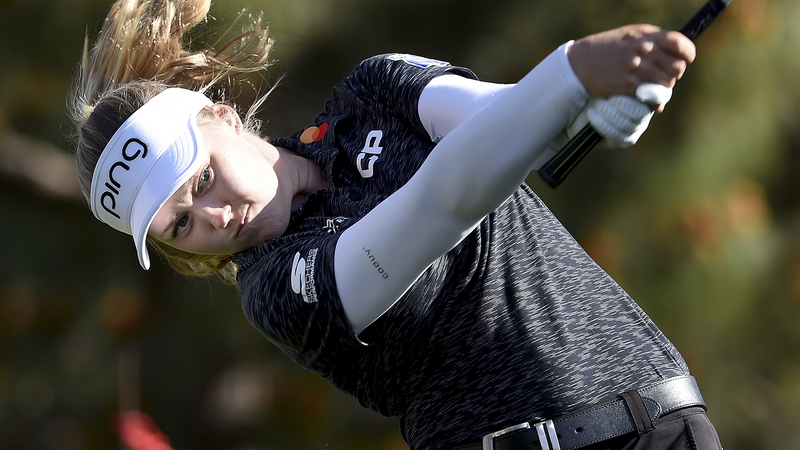 Learn more about the World Handicap System here.